It's time to put those great anchor charts you've been creating to use! 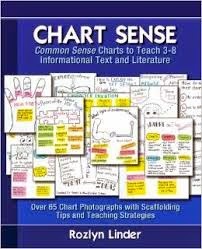 I've been reading a wonderful book called Chart Sense by Rozlyn Linder. She has so many ideas for anchor charts and how to use them when teaching informational and literary text. You really need to check it out. 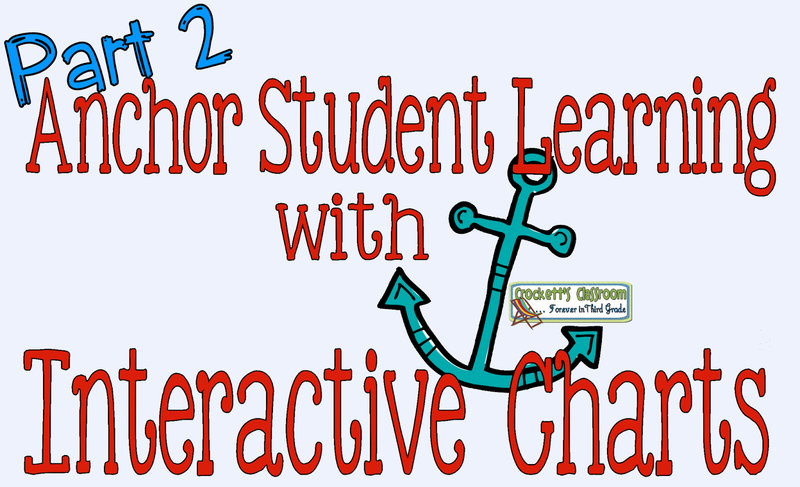 Hook your student with anchor charts. 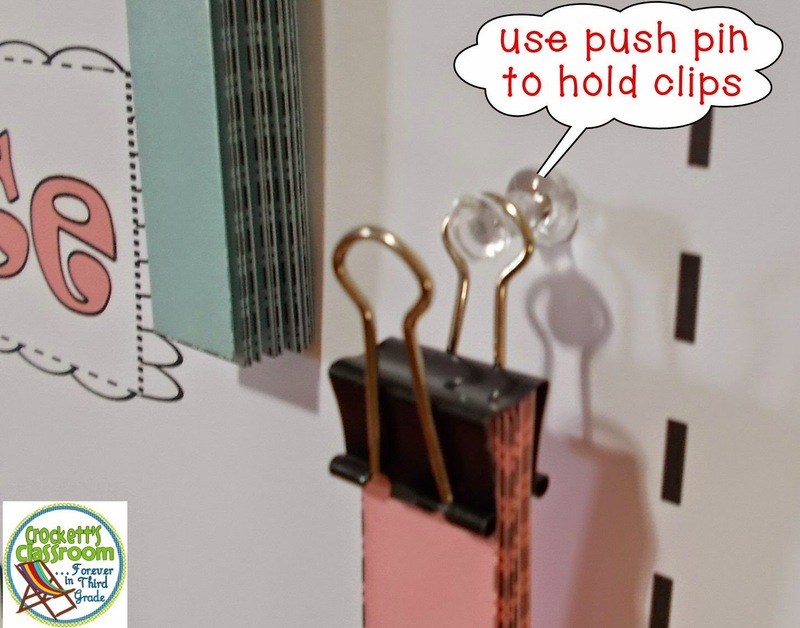 I use push pins for my "hooks" because they're simple and I always have them on hand. In my sample I have sets of subjects and predicates. They can be used to create some silly sentences. This is a fun whole class activity after you introduce the concept. Mix up the cards and hand them out to students. Students can mingle to find a partner who has a sentence part that will go with their part. Students with subject cards find a student with a predicate card. Then they both write the complete sentence on their recording sheet.The sentence may be a little silly, but it must make sense. 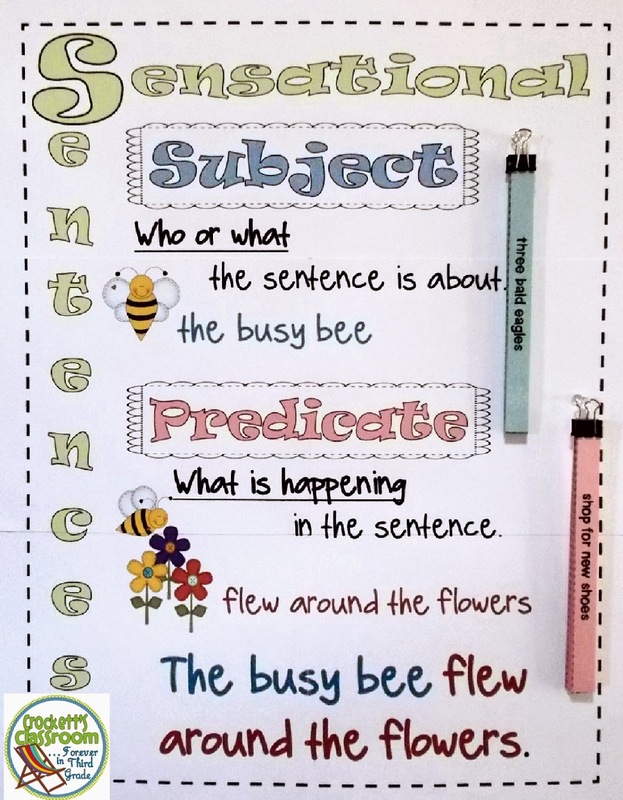 For the introductory activity you may want to print the subject cards on blue paper and the predicate cards on pink or red paper to match the anchor chart. 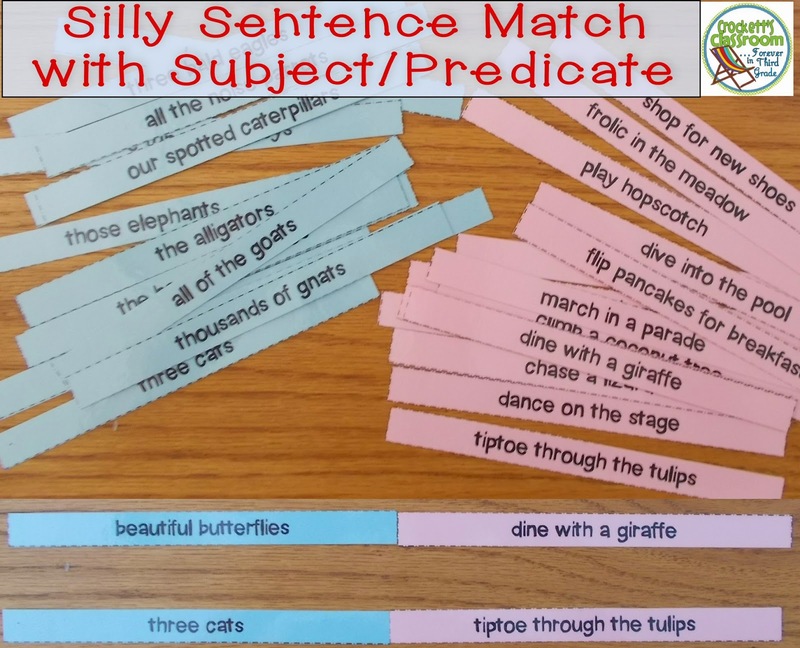 For more of a challenge, print all of the cards on white paper and students will first have to identify if they are holding a subject or predicate before they find a matching part. You can download the subject/predicate cards and recording sheet here. Silly Sentences with Subjects and Predicates---Crockett's Classroom. Since it's a pdf file you can print the first page as a poster (like I did) for your class display. Or you can hand draw the chart and add your personal touches. Find more great ideas at Manic Monday Link Up.